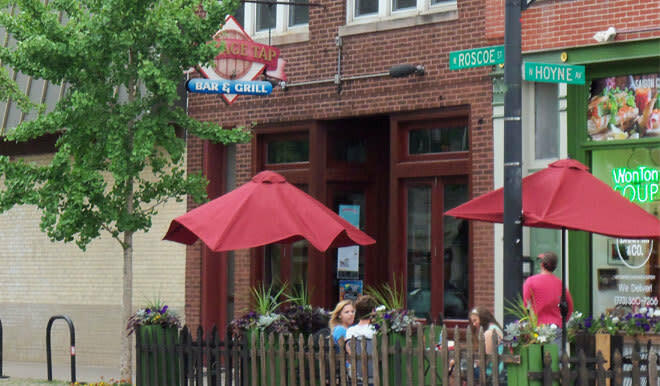 Established over 20 years ago as the first neighborhood tap in Roscoe Village the Village Tap has deep roots in this Chicago neighborhood. In the early 90's the Village Tap was one of the first establishments in Chicago to embrace the craft beer movement helping us to expand our reputation to all Chicago and beyond. Today the formula remains the same, we strive to offer great neighborhood hospitality, an exceptional selection of draft beer, a casual eclectic menu and one of Chicago's best beer gardens.